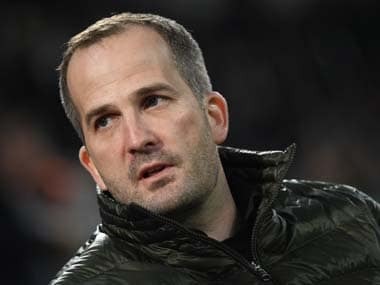 Berlin: Relegation-threatened Bundesliga club Augsburg have sacked head coach Manuel Baum and replaced him with former Mainz and Wolfsburg boss Martin Schmidt, the club announced on Tuesday. Baum's assistant coach, former Arsenal and Germany goalkeeper Jens Lehmann, has also been relieved of his duties, along with technical director Stephan Schwarz. 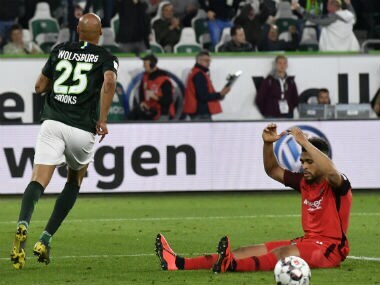 Augsburg have won just two of their last eight games and sit precariously above the bottom three, with only four points separating them from Stuttgart in the relegation play-off place. Last weekend's crushing 4-0 defeat to Hoffenheim was the final straw for the club, according to a statement from sporting director Stefan Reuter. 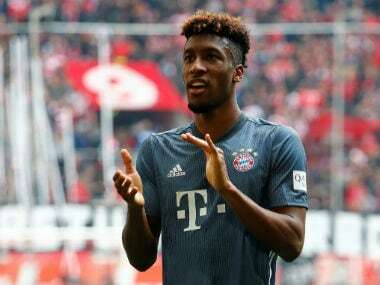 "We have given everything in the last few weeks and months to get out of this difficult situation together," he said, adding, "after the defeat to Hoffenheim and the very volatile performances beforehand, we have decided to make a clean break in order to lay the foundations for success in the final weeks of the season and in the future." 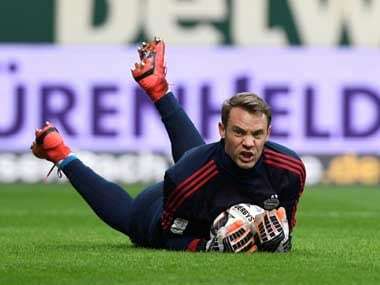 Baum had been in charge of Augsburg since December 2016, with Lehmann joining his coaching team in January this year. New coach Schmidt will take charge of his first training session on Wednesday.